September 1, 2018— It has been said that every racer has a clicking stopwatch in their head. But for Mustang Sampling Racing driver Filipe Albuquerque, that “tick tick tick” sound is a lot louder these days as he eagerly anticipates the arrival of a new family member. 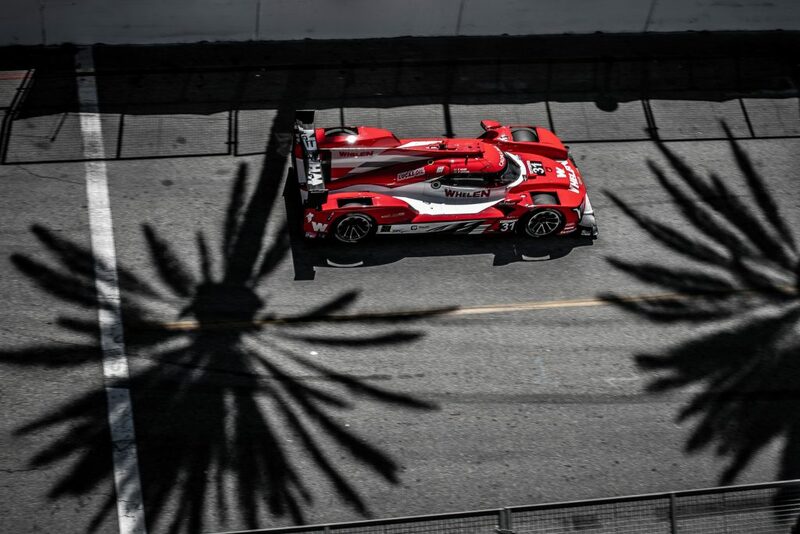 Albuquerque, who captured a Rolex 24 At Daytona win to open the IMSA WeatherTech SportsCar Championship season with co-drivers Joao Barbosa and Christian Fittipaldi, is looking to make a strong close to the season on board the No. 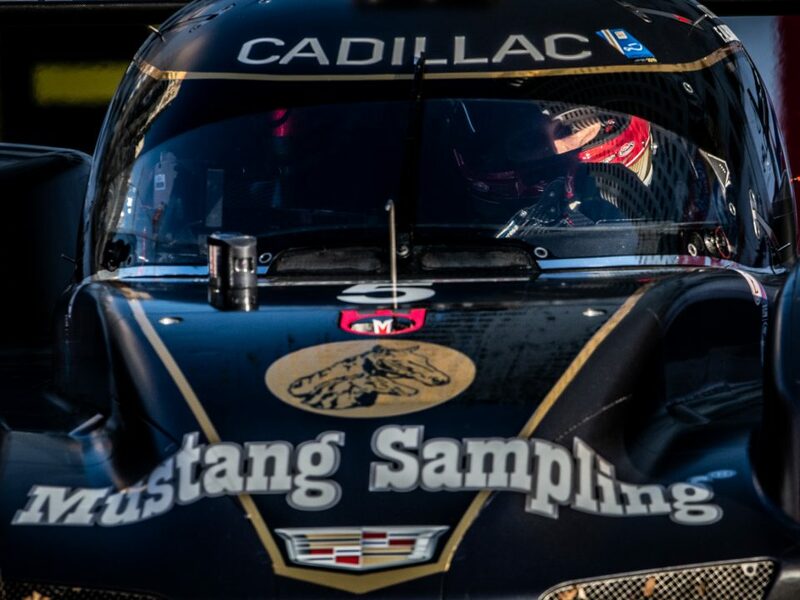 5 Mustang Sampling Racing Cadillac DPi.R and holds second in the driver championship standings. 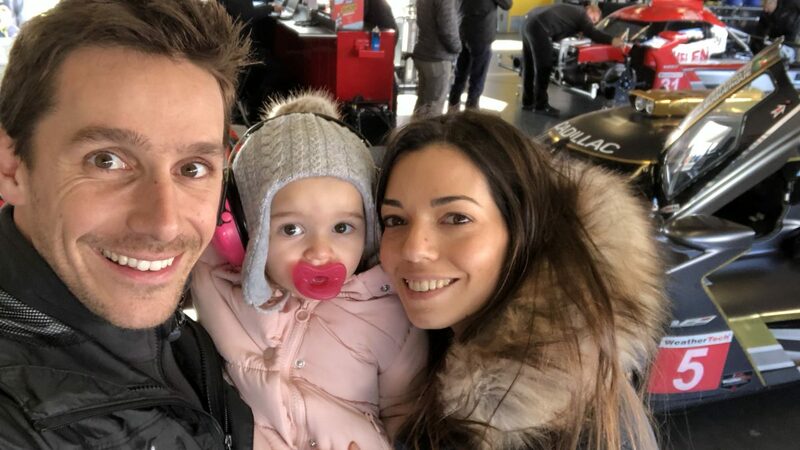 But as he prepares for next weekend’s Continental Tire Monterey Grand Prix featuring the America’s Tire 250, there is also something else on his mind—the due date for his wife Joana as they await the birth of their second daughter. 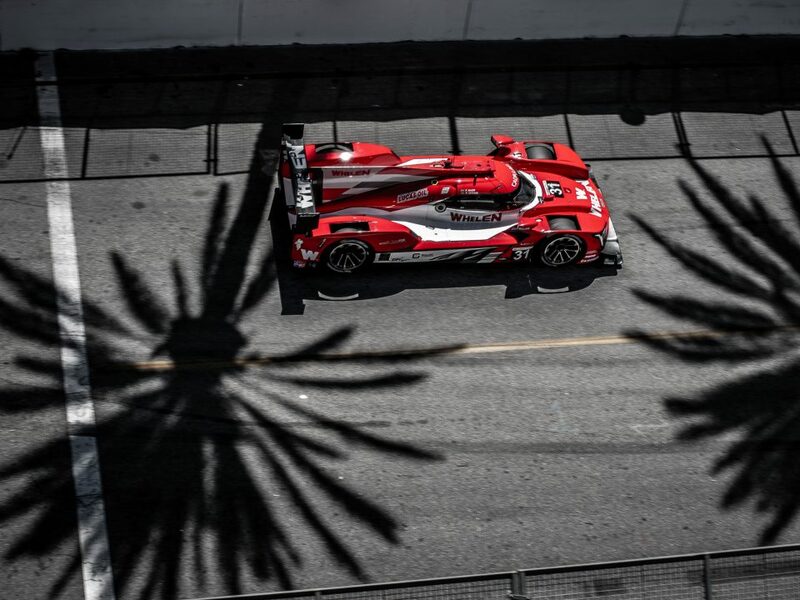 The affable Portuguese racer has had a busy 2018 season that has also included a European Le Mans campaign as well as a 24 Hours of Le Mans outing. But the transition between cars, teams, and time zones hasn’t changed his focus, no matter the task at hand. “After being a father I don’t care anymore about time zones, I just sleep whenever I can and when I wake up I am very focused on the job have to do, driving or changing a diaper!” said Albuquerque with a smile. 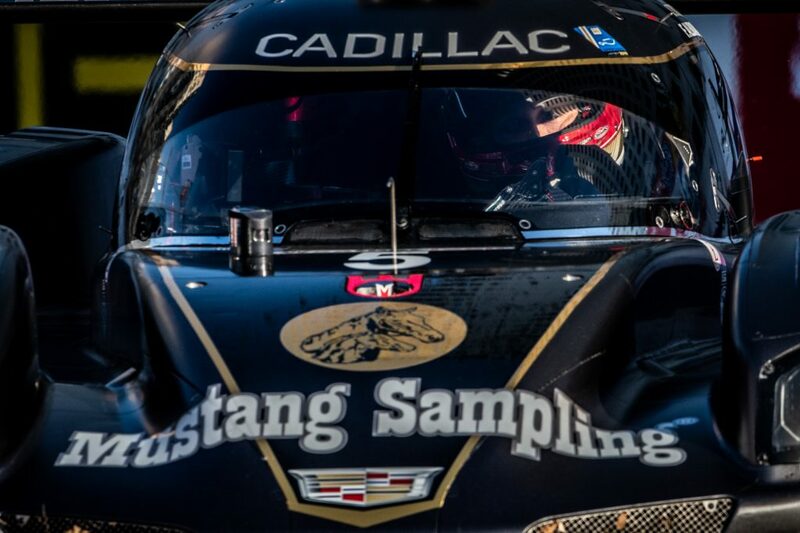 The proximity between race action with gaining new family member isn’t something new for the Albuquerque family, as their daughter Carolina was born just days before Filipe headed to Daytona International Speedway as part of his first ever outing with Mustang Sampling Racing in 2016. Albuquerque’s wife is an accomplished professional with a background as a trained lawyer and a career that includes work in European Affairs, both at the European Commission and at the European Parliament in Brussels. 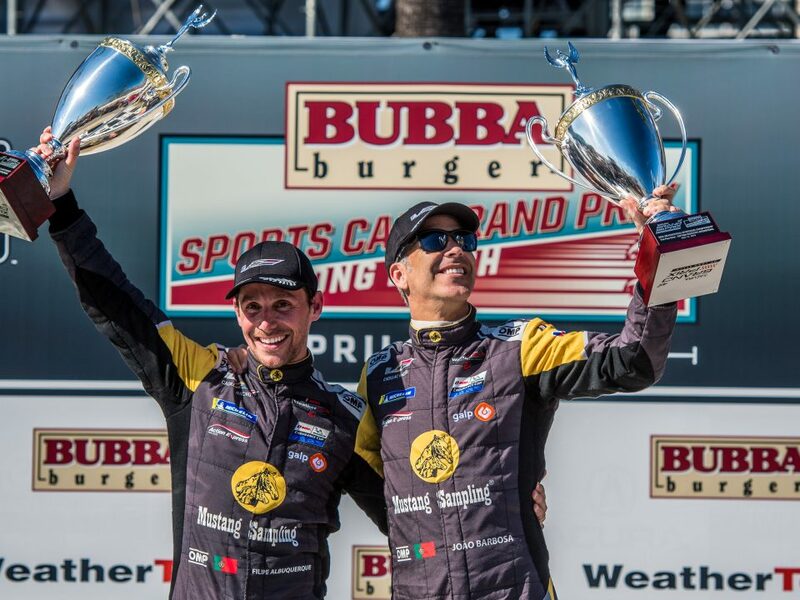 She also founded an online magazine (Coolectiva.pt) earlier this year and even if Albuquerque isn’t able to be there for the big day, he has no doubt that it will turn out fine as he hopes to bring home a trophy from Laguna Seca.